Yes, that’s a #potato holding those #americanflags. Happy #fourthofjuly everyone. 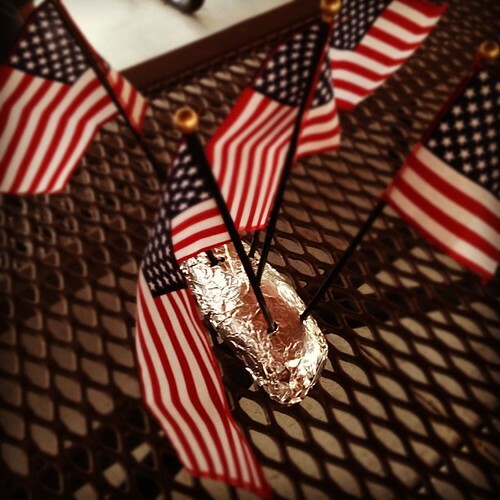 #independence day., originally uploaded by karenmburton.